Drones are becoming an increasingly common sight in our skies but if they continue to go unregulated, how much of a problem could they become? Drones have been used within the military for a while now but it’s the ‘Unmanned Aircraft Systems’ (UAS) you can buy in any old high street shop that are grabbing headlines. These tiny flying machines that you can attach cameras to and control with a smartphone - are not regulated and the harm they can cause is impalpable. Set as the ‘next-big-thing’ for both personal use and commercial, the easy access that ‘hackers’ have to UAS could run the risk of intercepting military signal. This means that there could be a potential cybersecurity threat that could even result in loss of life. 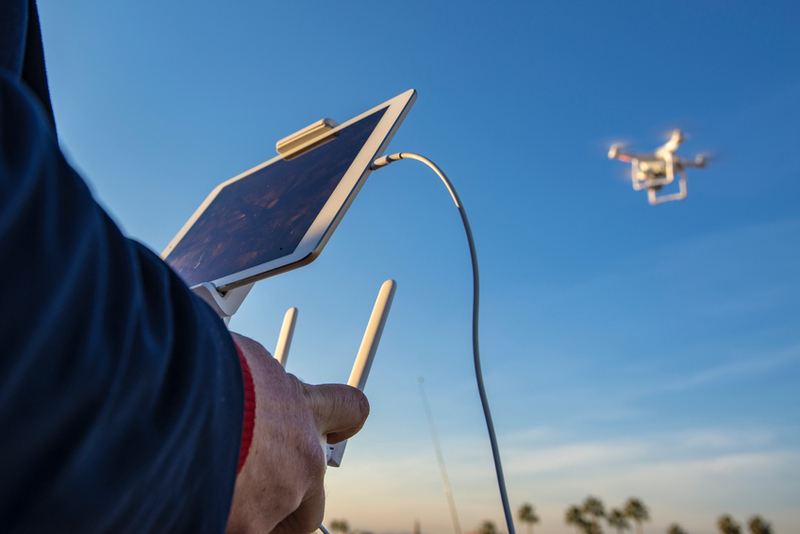 If a hacker takes remote control of a drone, it can cause a crash in the air or on the ground, which if not carefully monitored can cause injury, or worst case scenario, death. Mark James, ESET IT Security Specialist, talks about the industry game of catch up, and the consumer demand taking over current security level. “Sadly, this technology is very hard to secure, but also taking into account the scale of these devices currently available – most of which is unregulated. “The potential to use these devices for foul deeds is currently huge and something needs to be done, but this impending cyberattack has been left to the eleventh hour to be brought to light. “The fact that these devices communicate over wireless methods is even more of a concern, as there’s no 100% way to secure them, but action needs to be taken to get them under control.